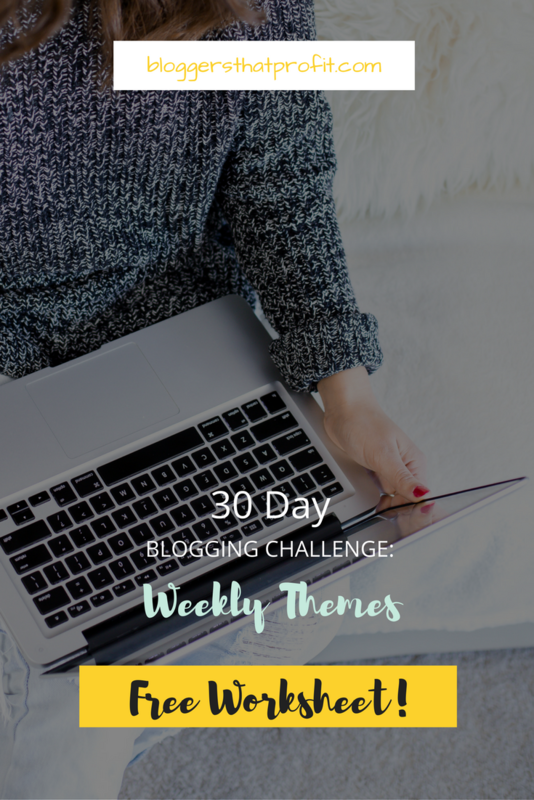 Come challenge yourself with the 30 day Blogging Challenge: Weekly Themes. Week 1: Create Content That Reveals– This week we’re going to get to know you; your motivations, your desires, and inspirations. This is going to help you become a more vulnerable writer and it’s going to help you find your voice. When you’re able to relate to your readers through words, it’ll help you to create the raving audience that you crave. This content can really be about anything as long as it’s about you. 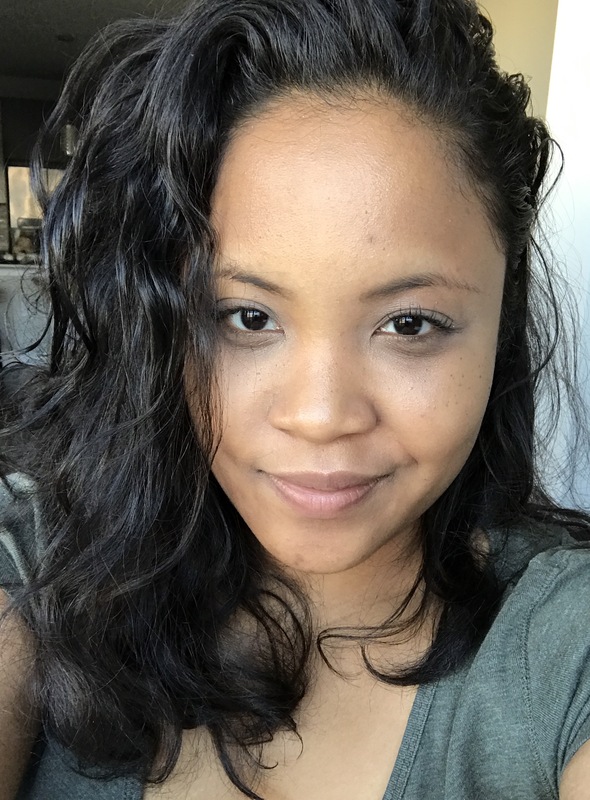 I want to get to know you and so does your readers. Make us cry, laugh, feel sad, feel happy. Spur the emotions in your readers by sharing yours. Week 2: Create Content That Inspires – What are some things that inspire you; things that will inspire your audience. You can use motivational quotes, another personal story, and someone else’s story. Week 3: Create Content that’s a Template for Success – For this week I want to challenge you to reach out to 5-10 people in your niche and ask them what their #1 problem is then write something that’ll solve that problem. You can do this by asking people in Facebook groups, Instagram, or Twitter. You can even post a Craigslist ad asking to interview people who are involved in your expertise. Get creative! Create a spreadsheet, planner, or some other tool that will help people accomplish their goals. Week 4: Create Content That Is Printable – Create something that will help your audience and have it available in a printable format so that they can take it with them. If you successfully week 3 then you should know exactly what issues your audience is having. This will set you up for success for week 4 in that you’ll know exactly what type of printable your audience would want. 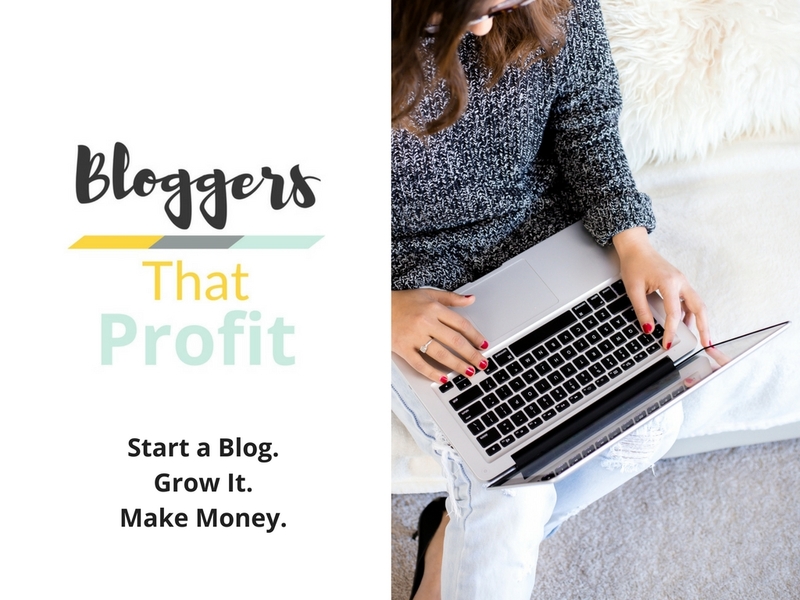 Also, you’ll have 5 free giveaways to offer people to grow your list! Offer your free gift in Facebook groups for an email opt-in or throw a challenge around one of your free gifts to quickly grow your email list! Week 5: Create Content That Changes a Long-Held Belief – Now that you have your audience’s attention, what are you going to do with it? You have to do something that will set you apart from the other million bloggers on the web. This week will be challenging and it will require you to think and be creative. I want you to create challenge that goes against a commonly held belief. Those Monthly $5 Beauty Boxes Aren’t a Cheap Alternative To Buying Beauty Products: Here’s Why. See how each title goes against a commonly held belief? This will help to grab the attention of the people in your niche and it will differentiate you from other bloggers. Done and done!!!! Wahooooo!!! Thank you thank you thank you! Sometimes you just need a little inspiration to get moving in the right direction. Thank you Haley!! I’m so excited for this!